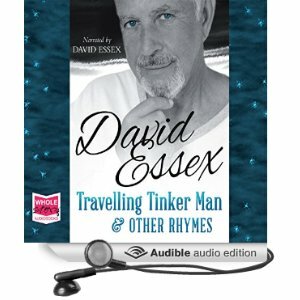 Number one best seller now available to buy as an audio book and audio download. Poems from the heart by a man who has lived and loved life to the full. Use any of the following links to listen to, watch and buy David’s classic tracks, books, films, theatre shows.